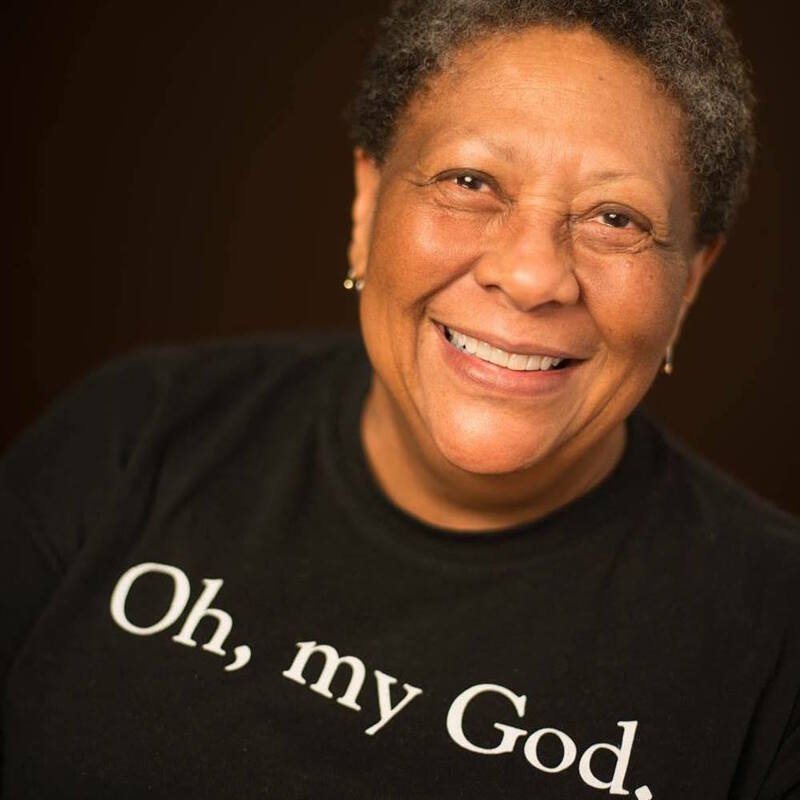 DERRY, NH, July 31, 2018 – The Robert Frost Farm’s Hyla Brook Reading Series features award-winning poet Marilyn Nelson, along with Hyla Brook Poet Midge Goldberg, on Thursday, August 9, 2018, 6:30-8:30pm. The series, held at the Frost Farm located at 122 Rockingham Rd (Rt 28), is free and open to the public. An Open Mic follows the readings and all audience members are invited to share their work. Also, appearing is Hyla Brook Poet and Chester resident Midge Goldberg. Goldberg is the recipient of the 2016 Howard Nemerov Sonnet Award as well as being a finalist in 2017 and 2015. She received the Richard Wilbur Poetry Award for her book Snowman’s Code, chosen as the 2016 New Hampshire Literary Awards Reader’s Choice Award for Outstanding Book of Poetry. 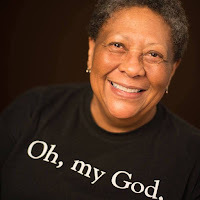 Her poems have appeared in many journals and anthologies, such as Measure, Appalachia, Journal of General Internal Medicine, and Poetry Speaks: Who I Am, and as a featured poet in Mezzo Cammin and Light. Her other books include Flume Ride and the children’s book My Best Ever Grandpa. She is a longtime member of the Powow River Poets and has an M.F.A. from the University of New Hampshire. The 2018 Hyla Brook Reading Series season concludes on Sept. 13 with a reading by poet and fiddler Dudley Laufman. Through September, the Hyla Brook Poets’ monthly writing workshop meets on the third Saturday of the month at 10am at its summer home at the Frost Farm, before moving to the Derry Public Library. For further information, email hylabrookpoets@gmail.com, or visit www.frostfarmpoetry.org or facebook.com/HylaBrookPoets or twitter.com/HylaBrookPoets. Under the leadership of Robert W. Crawford, Derry Poet Laureate, Frost Farm Poetry’s mission is to support the writing and teaching of metrical poetry. The Hyla Brook Poets started in 2008 as a monthly poetry workshop. In March 2009, the monthly Hyla Brook Reading Series launched with readings by emerging poets as well as luminaries such as Maxine Kumin, Sharon Olds and Richard Blanco. From there, the Frost Farm Poetry Prize for metrical poetry was introduced in 2010, with the Frost Farm Conference beginning in 2015.